After a two-year hiatus, the Toluca Lake Turkey Trot returned with a roar (or should I say gobble?) for its sixth outing, attracting runners and local families to the festivities hosted by the Toluca Lake Homeowners Association. 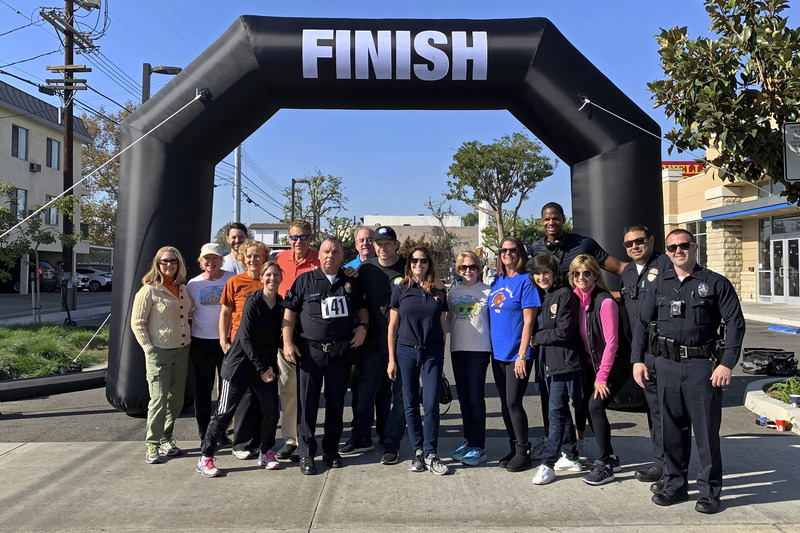 All proceeds from the event benefited the East Valley PALS program, a nonprofit booster organization providing essential equipment, training and special events for the North Hollywood Division of the Los Angeles Police Department. The North Hollywood LAPD has always been there to support Toluca Lake, so this was an opportunity to give back to them. We were fortunate to have David Ono, the multi-Emmy-winning anchor for ABC7 Eyewitness News, as our master of ceremonies. The fun kicked off (literally) with a choreographed demonstration by KMA Martial Arts kids. Next, trainers from the Toluca Lake Tennis and Fitness Club led attendees through stretches to prep them for the run. Special gratitude goes out to the Turkey Trot Committee, led by Ryan Kugler, who brought immeasurable experience in organizing race events. Dana Boyd and her team were responsible for the sponsors, the heart of the fundraising. Beth Eras, Susanne Hayes, Kari Negri, Steve Hampar, Jon Mukri, Mary Vossler, Pam Scharlach, Robyn Allyn and Dianna Buck rounded out the committee. 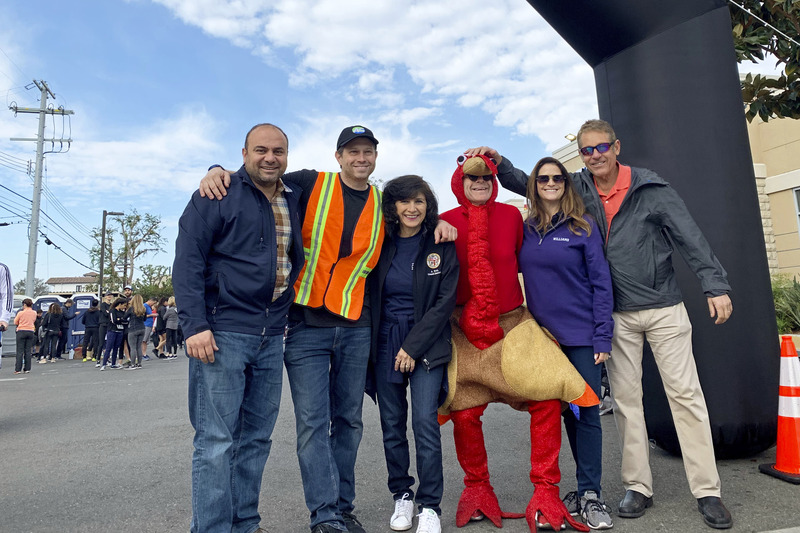 Of course there was also board member Bob Wexler, our illustrious turkey mascot, who seemed to be everywhere during the event. It was possibly the only Turkey Trot in history where the turkey led part of the race on a Segway! The event could not have been possible without our generous sponsors who donated money, coffee and food. 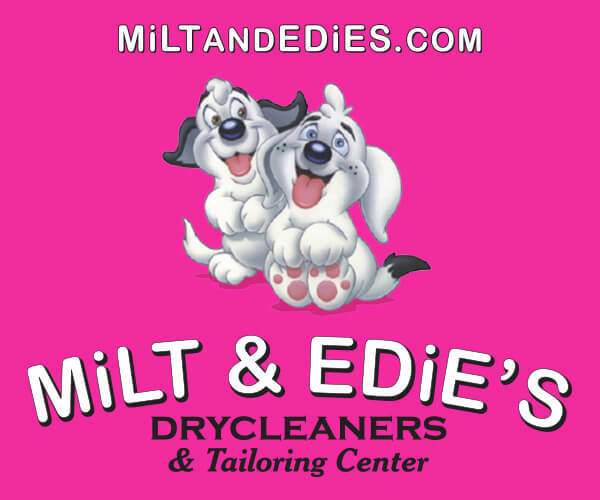 They include NBCUniversal, Craig Strong, the Toluca Lake Chamber of Commerce, the Toluca Lake Tennis and Fitness Club, Malbec Restaurant, A5 Events and Hampar Properties. Thanks to Councilmember David Ryu, Alice Roth and Assemblymember Adrin Nazarian for their support and helping to coordinate with the City. Thanks to Chase Bank for hosting the event, and to LAPD Officers Rob Benavidez and Barbara Galicia and the cadets for making it a safe run. The Turkey Trot was originally conceived by Toluca Lake resident Piper Welch in 2011. We hope to see you next year as the tradition continues!